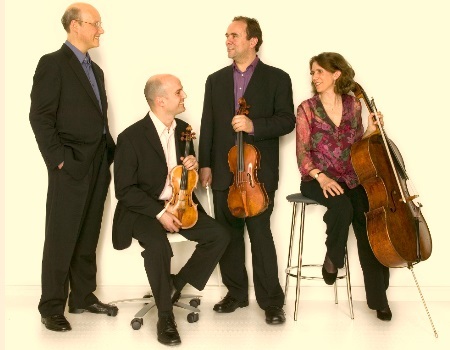 Regular visitors to Warwick and Leamington since 1990, the Schubert Ensemble, after a glorious career of thirty five years, makes an extensive national tour before retiring in the summer. The Trout is their signature tune but the idea for that instrumental line-up came from Hummel, who wrote two splendid examples and that is where the concert begins. This marks the end of the 2017/18 Leamington Music winter season. The 2018 Leamington Music Festival Weekend at the Royal Pump Rooms runs 4-8 May.